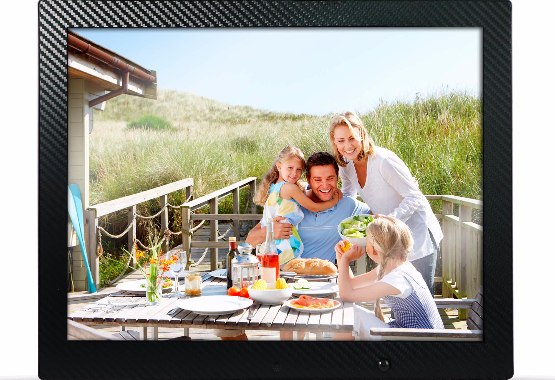 Spiro Goods' Digital Picture Frame is finished in luxurious carbon fiber. It has a 1-step setup process. We are a fast and growing company because we always put the customer first. 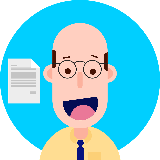 A customer-centered shopping experience has always been our goal and we pride ourselves in our comprehensive policies that have put us in a realm above and beyond our competitors! Shop with us today and receive a Special Discount! 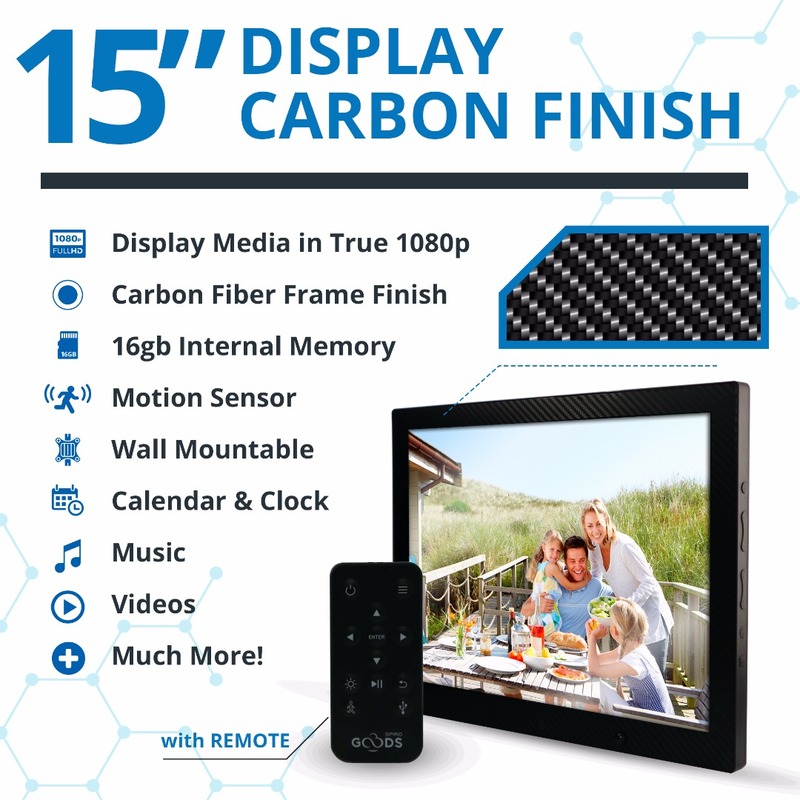 with the Spiro Goods premium carbon fiber, full-HD digital picture frames! 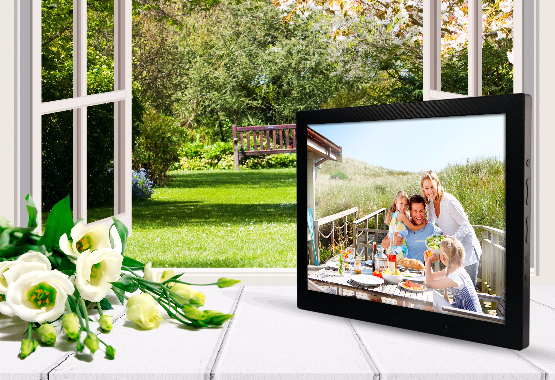 Finally, a high quality electronic picture frame to enjoy your family’s precious moments for every special occasion! of your children, grandchildren, parents and family gatherings. 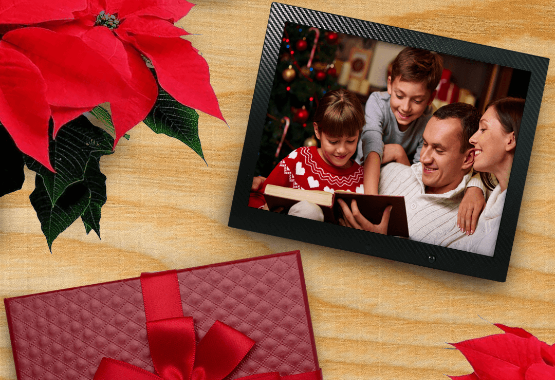 Choosing our 15” electronic photo frame gives you 16GB of internal storage to cherish all your favorite memories! ENJOY A NOSTALGIC MULTIMEDIA EXPERIENCE! since our innovative electronic photo album features powerful built-in speakers and is compatible with all popular video formats. 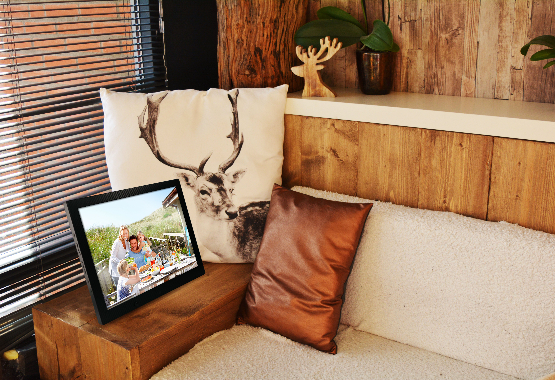 Listen to your favorite mp3 or watch videos effortlessly on, what we feel, is the most top rated electric photo frame around! A DIGITAL FRAME THAT INSTALLS IN SECONDS! 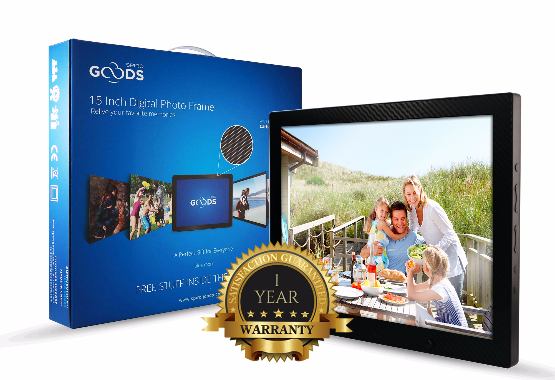 Our user-friendly HD 1080p electronic photo frame is wall mountable and can be configured in seconds, even by seniors. Plus, you can control everything from your couch with the included easy to use convenient remote control. is finally here! 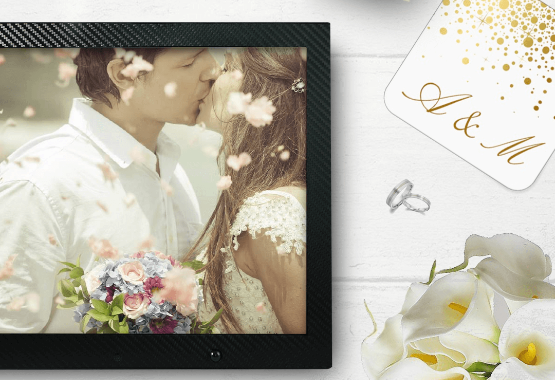 Offer this digital photo album as the perfect housewarming, anniversary, wedding, engagement, retirement, Christmas, Thanksgiving or holiday gift and spoil your friends and family today! 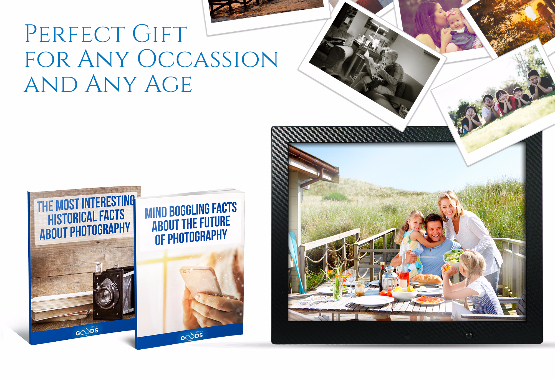 2 free bonus eBooks and 10 wallpapers to complete your gift set! BIG, BRIGHT AND CLEAR PICTURES! I bought it for my husband for Christmas. He loves it. The tempered-glass 1080p screen has great viewing angles and the setup was super simple. My husband set it up in the kitchen and it automatically turns on when I enter! It is impossible to sneak up on it - the motion sensor is super accurate! This frame sets up in a snap and has a big display. I pre-loaded it with hundreds of my grandmother's favorite digital pictures, and it plays in her apartment all day. 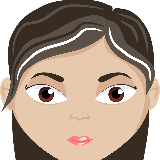 My grandfather has memory issues now with age and she says it is really helping him. Sometimes he will sit and laugh at the screen, remembering his family! Spiro Goods is doing all the right stuff! They truly do have 24/7 support. 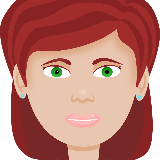 I sent them an email on a Sunday afternoon, and within 30-minutes Austin from customer support helped me resolve my issue! We were able to display it for our company that night during dinner. I was so happy with the support team - I ended up buying two more for my sons for Christmas! Shop with us today and see the Spiro difference! Try the HD Frame out for 30 days and if it doesn’t work for you, you’ll get your money back! There’s absolutely no-risk in giving it a try. No questions asked, you can get your money back!